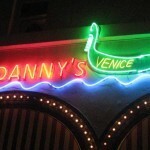 Danny Is the Bomb » Blog Archive » Danny’s! Ian asked me to send in some pics. 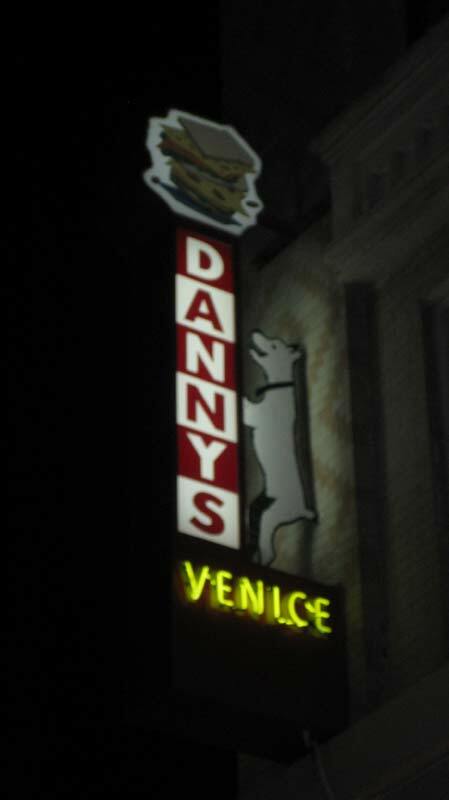 I met up with a friend in Venice last night, and he suggested we go to a place called Danny’s. Serendipity? 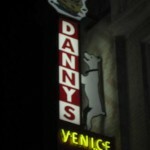 Anyways, it made me smile, so I took some pics of the sign (attached). We’ll send more pics later. 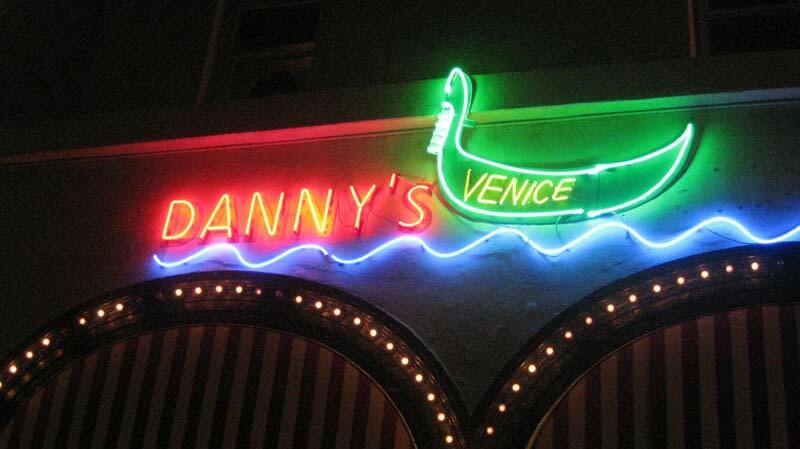 There’s lots of people praying for you guys down here.